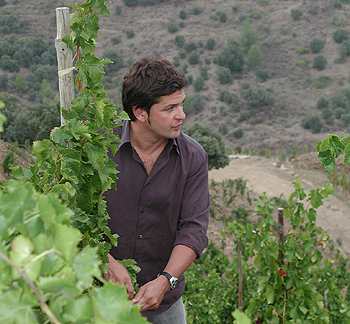 The only white wine made by famous Spanish winemaker Alvaro Palacios at his family’s Rioja property, Placet is made in very limited quantities from the indigenous Spanish grape variety, Viura, grown on the estate. Placet is a captivating wine that is light gold in color with aromas of honeysuckle, almonds, and fresh orchard fruit. 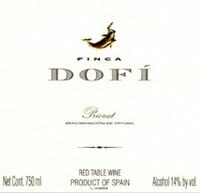 On the palate the wine is both voluptuous and vibrant with good acidity and a long finish that has hints of fresh apricots, soft minerals and lightly toasted oak. This is the first vintage of this wine and it will be fun to show it next to the current releases so you can see what is coming with time and what these wines will be like with a few years in your cellar. 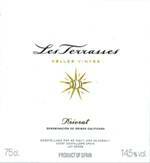 This is the newest release from the winery and the 2011 vintage looks to be a very good vintage in the Priorat. The temperatures in July were a bit lower than normal but August was quite hot making up for lost time and shortening the vineyard workers vacation time most wineries were harvesting at the end of August and had to do a selection in the fields to avoid over ripe grapes. 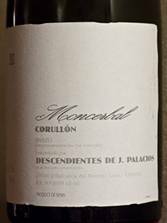 This was not a good harvest in the priorat but it is vintages like this where producers like Alvaro Palacios really shine and this wine should be drinking at its peak right now. 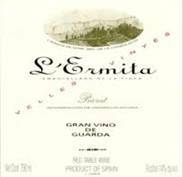 This 300 case cuvee of 70+ year old Grenache vineyard is one of the iconic wines of the Priorat and is considered to be among one of the most highly sought after wines in all Spain today. This is the current release. Chef Aaron Brooks will be serving a special five course tasting menu to accompany the tasting wines. The fee for this dinner is $275+ tax + Gratuity, for reservations call 954-523-9463. In Pursuit of the Dream.